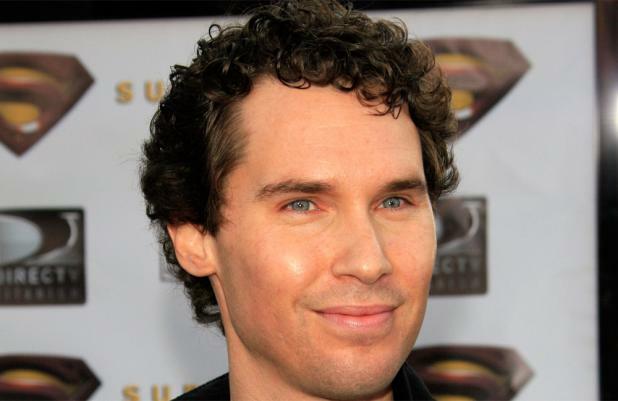 Bryan Singer will direct 'X-Men: Days Of Future Past'. The filmmaker was behind the first two movies in 20th Century Fox's superhero franchise, 2000's 'X Men' and sequel 'X2' in 2003. He took a backseat while Matthew Vaughn took on 'X Men: First Class' last year, but had a hand in the film, writing and producing. According to Deadline, the deal has just been closed and that he will also produce and write alongside Simon Kinberg and Lauren Shuler Donner. The returning cast is expected to include those from 'First Class' including Jennifer Lawrence, Michael Fassbender, James McAvoy, Kevin Bacon, January Jones, Rose Byrne and Nicholas Hoult. Matthew is also still involved as they film will be based on his story idea. Simon has previously said the sequel will focus on Michael's character, Magneto. The film has been described as "'X-Men' meets 'Terminator'" by comic book guru Mark Millar. The studio are reportedly aiming to have the film ready for a July 18, 2014 release date.